A compact, all stainless steel checkweighing scale that is ideally suited for foodstuff batch processing, preparing ingredients, and packaging appli-cations is available from Alliance Scale, Inc. of Canton, Massachusetts. The Alliance/Ohaus® Model CKW Checkweighing Scale is available with a compact 10” or 12” footprint and features all stainless steel construction for easy cleaning. 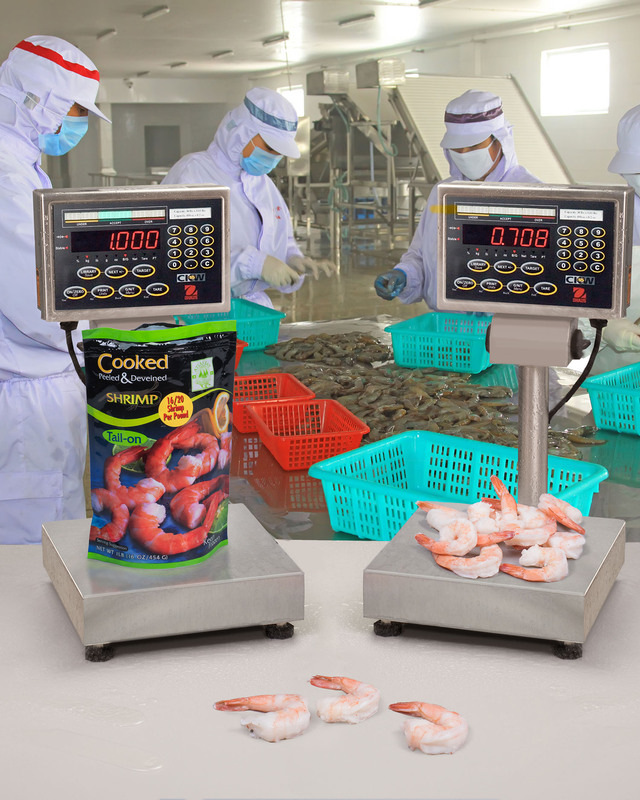 Ideal for weighing food products sold by net weight, it has a dedicated target key and a numeric keypad to permit fast entry of set points and the flexibility for positive or negative checkweighing. Providing < 2 second stabilization, the Alliance/Ohaus® Model CKW Check-weighing Scale lets users enter set points by range, weight or percent variance from target and has graph and audio-visual alarms. Designed for easy wash down, it is NSF, USDA-AMS certified, and OIML approved. Powered by 100/240 VAC with a NiMH battery optional, it has an RS232 interface. The Alliance/Ohaus® Model CKW Checkweighing Scale is priced from $1,095.00 (list). Literature and pricing are available at www.alliancescale.com .